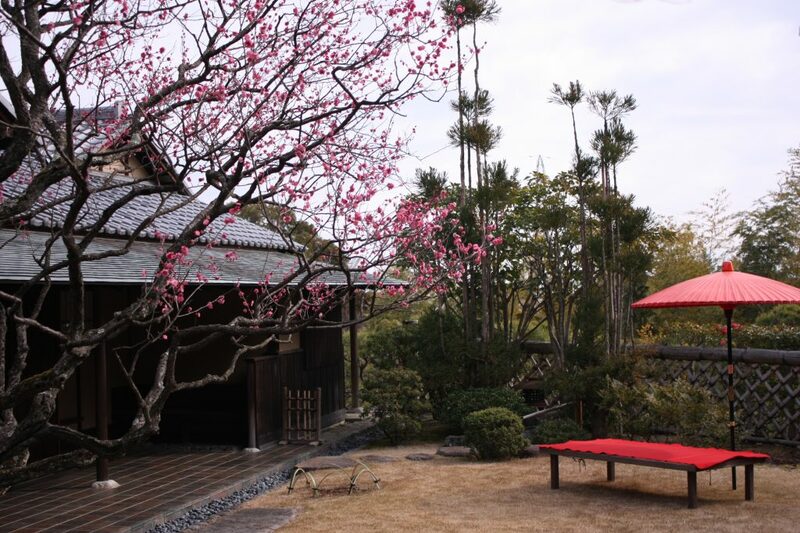 A selection of delicious Japanese sweets in an ideal setting of a tea garden—treat yourself with the Japanese traditional delights in the surrounds of authentic chaya-style restaurant. 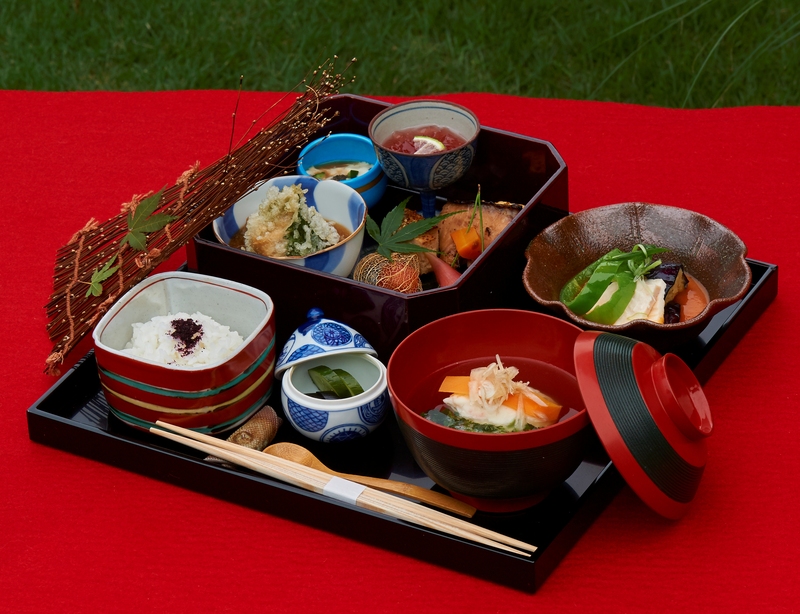 Served on traditional tableware, Japanese dishes are a delight both to your eyes and appetite. Carefully selected ingredients are mainly locally sourced organic produce. Well-balanced courses are all prepared on the premises. 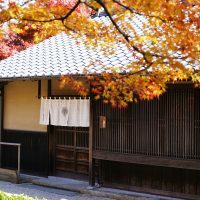 Japanese sweets use adzuki beans grown in a designated organic farm in Hokkaido with over 30 years of experience in Nature Farming method. Rich in natural goodness, each grain is a source of delightful sweetness in your bowl of shiruko bean congee. Seasoning and spices are also organic. Wednesday and Thursday (except National Holidays) and Year-end holidays. 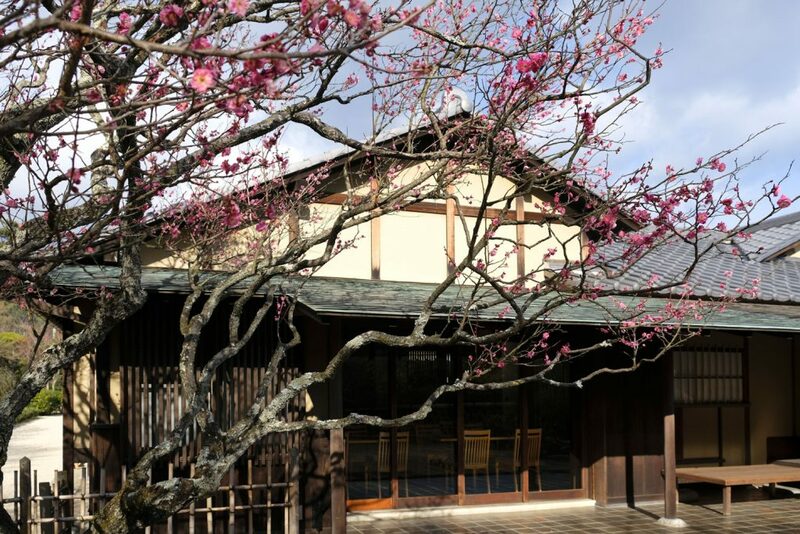 Creator of Japan’s first auberge extends his original concept of locally-sauced cuisine to MOA Museum of Art in his brand-new Café Restaurant Au Mirador. Savor the award-winning chef de cuisine’s masterful gastronomic splendor. 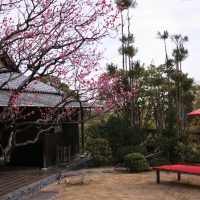 Treat yourself with the Japanese traditional food and sweets in the surrounds of authentic chaya-style restaurant. Served on traditional tableware, Japanese dishes are a delight both to your eyes and appetite. Stop by at the café, where home-roasted organic coffee awaits you for a moment of relaxation. 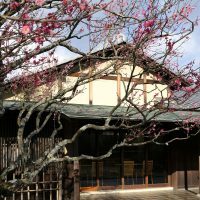 It is situated on the first floor by the large glass window, which commands a sweeping view over Sagami Bay. 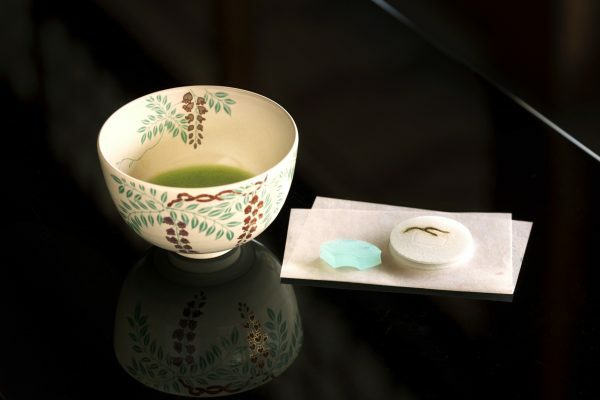 Enjoy matcha and seasonal dry sweets in a teahouse where refined tea ceremony implements are on display in the grand tea room and garden view is refreshing from the chic ryurei-style tables in glossy urushi finish. Soba restaurant Nijo-shinmachi Sobanobou offers authentic soba buckwheat noodles. 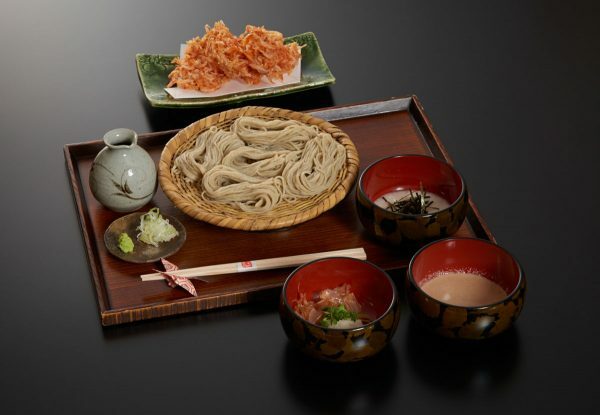 This nourishing and tasty kirishita soba is made from organic buckwheat, that is stone-ground freshly and prepared by hands. Simple yet satisfying dish that has been loved by many from olden times. 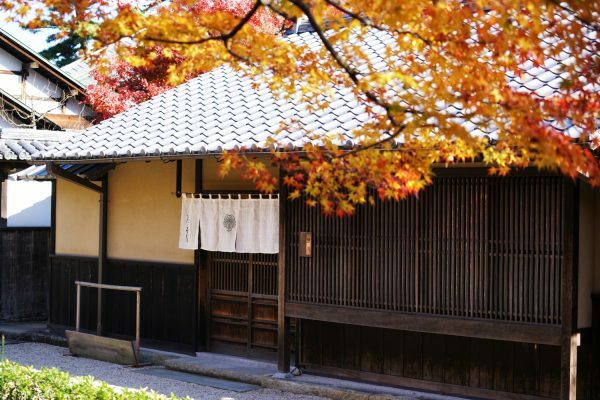 Savor the unadulterated flavor of soba and tasty accompaniments.